One of the southern hemisphere’s leading dance conservatoires, the New Zealand School of Dance (NZSD) provides training for a career in dance performance. 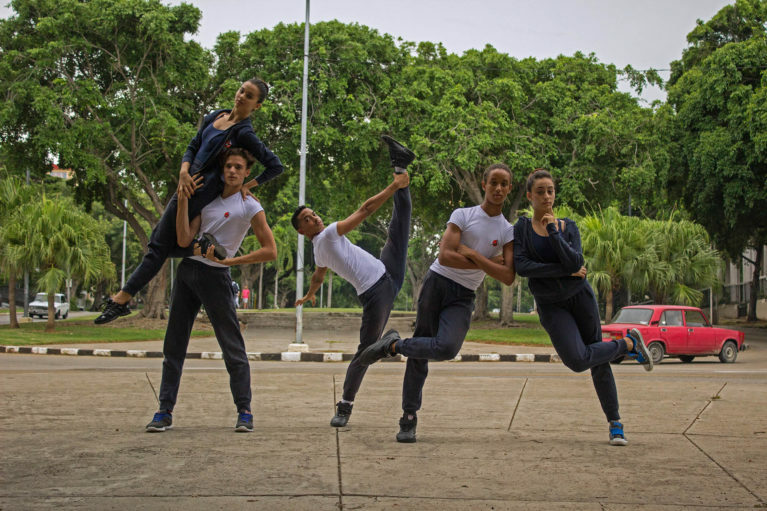 Established in 1967, the school has gained an international reputation and is known for the versatility of the dancers it produces. Study at the school is aimed at developing the qualities essential for professional dancers: strong technique, musicality, coordination and dedication to the art form. Students major in either classical ballet or contemporary dance, while maintaining a strong grounding in both disciplines. The NZSD has an outstanding faculty of teaching staff and regularly hosts guest tutors from around the world. Specialists in anatomy, dance history, sports medicine, nutrition, physiotherapy, osteopathy, yoga and Pilates round out the holistic training. The school’s architecturally-designed, purpose-built facilities house five dance studios, a 200-seat theatre, a performing arts library, Pilates and physiotherapy rooms, a café and an on-site gym with personal trainer. Graduates of the New Zealand School of Dance have gone on to make significant contributions to the dance world, performing with companies such as the Royal New Zealand Ballet, the Australian Ballet, the Royal Ballet of Flanders, the Royal Danish Ballet, the English National Ballet and Canada’s Royal Winnipeg Ballet.